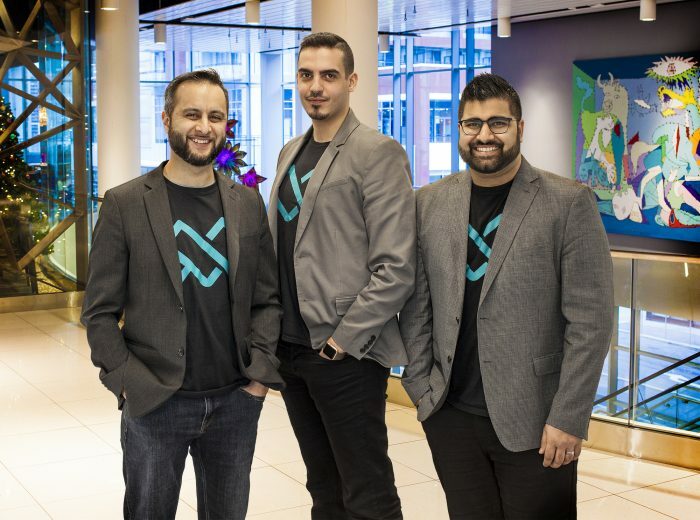 Toronto-based online accounting software startup Wave Accounting is rebranding itself and calling out its major competitors in the bookkeeping business. Wave Accounting has re-launched to become WaveApps.com and has launched a suite of new products targeting what it calls “micro-businesses” or small operations with one to nine employees. That business demographic is the firm’s bread-and-butter already, claiming half a million clients in that category. Previous domains waveaccounting.com and wavepayroll.com are now redirecting to the new site. 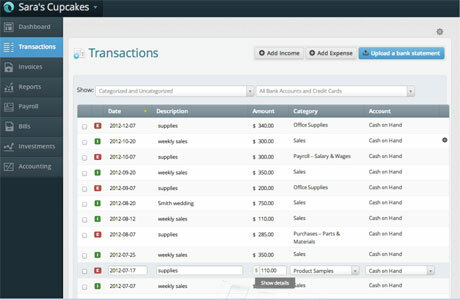 Among its new products are Web-based tools for transactions, invoicing with credit card payments, and personal finance. Adding the ability to accept credit card payments online puts Wave in competition with payments processors as well, a growing market that’s looking to squeeze into the need to enable mobile and online payments. Wave is charging 30 cents per transaction, plus a 2.9 per cent fee. There are no monthly fees or setup costs, and all major credit cards are accepted. Transactions is a new Web-based product being offered by Wave. New mobile apps are set to be released early in the new year. Payroll for iOS will have features such as displaying payroll history and paystubs, sending reminders and notifications if an error occurs in a bank transfer, and notifying an employee they’ve been paid. A receipt scanning app for iOS and Android will allow business owners to snap a photo of a receipt to transform it into a digital record. There’s even a paid option to have a human double-check the information was captured correctly. Wave says its taking on Intuit QuickBooks, FreshBooks, ZenPayroll, and Kashoo to be the bookkeeping software of choice for the micro-business category. With a substantial offering at a free cost level and some premium features for a few dollars per month per user, it’s likely to continue to be a contender in the space. 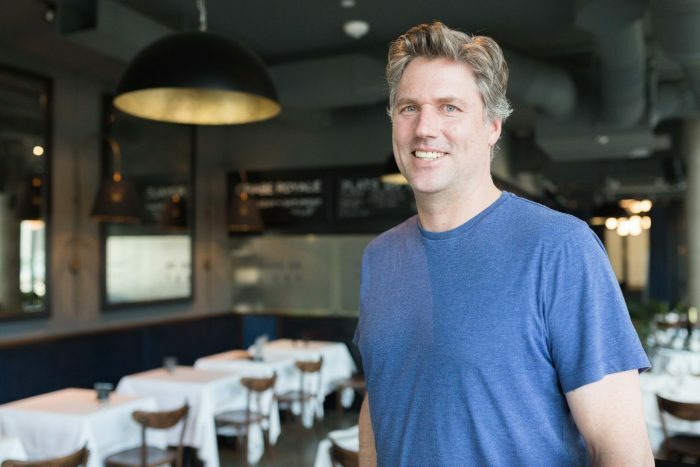 Wave co-founder Kirk Simpson introduces the new look.